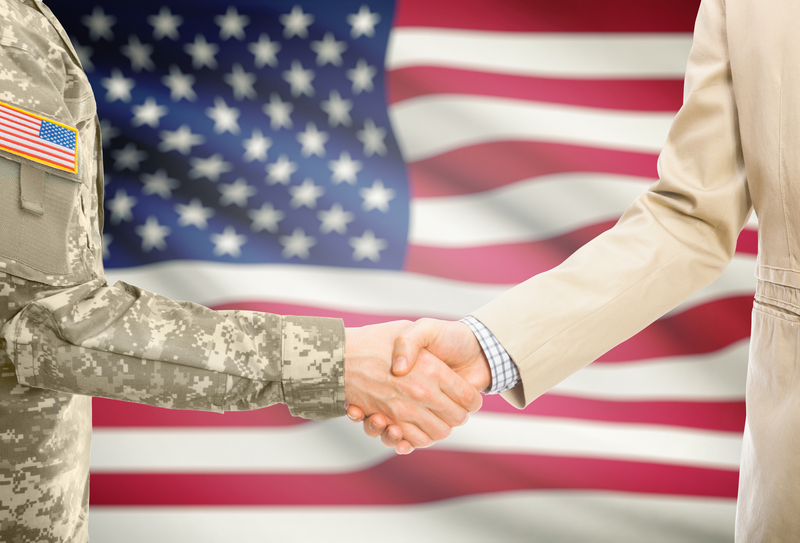 If your business employs veterans, you might be eligible for a HIRE Vets Medallion Award. Businesses that earn this award are recognized for their leadership in recruiting, employing and retaining veterans. Is Your Business Eligible for a 2019 Award? You can visit the www.hirevets.gov website to review specific program criteria and determine whether your business is eligible for the HIRE Vets Medallion Award. There are awards for small, mid-sized and large employers. You can download a detailed award criteria checklist, along with sample applications, here. HIREVets.gov will solicit nominations starting on or before January 31, 2019. Applications must be received by April 30. You can signup here to get updates on the HIRE Vets Medallion Program, including news about when the application process opens. You can view a list of 2018 businesses that received the HIRE Vets Medallion Program Demonstration Award here. You can sort the list by employer location or size, or search by company name. You can find answers to FAQs about the HIRE Vets Medallion Program here. If you have questions, contact us online or call 800.899.4623 for help.